Flo Bradley is the founder and CEO of FloBradley.com, an online training and personal development site dedicated to helping people to design a life of their own aspiration. Through her mentorship, training and content she empowers her clients to live purposefully while maintaining balance in these key areas: Health, Spirituality, Family, Business, Finances, Community, Learning and Extracurricular/Fun. Her heart of service expands beyond her clientele and she has worked with many non profit organizations as a volunteer, director and board member. Currently, she is co-founding a school in her community whose vision is to create a corps of academically capable, socially conscious, and mentally disciplined young leaders in her city of Meridian, Mississippi. In addition, Flo is a blogger, motivational speaker and trainer and has guest lectured at the University of Western Alabama, was the keynote speaker at Agape Storehouse Apostolic Church’s Financial Empowerment program and has shared the stage with author, speaker, trainer and entrepreneur, Susan Sly. 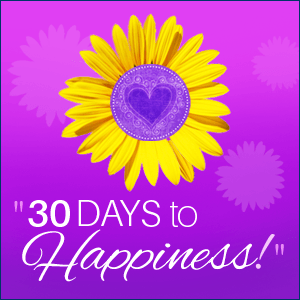 Flo loves to design and host seminars to meet the needs of her community and created the Life Vision Workshop, Facebook 101 Workshop and most recently the Passion Party Workshop which all assist people to tap into their purpose and utilize both online and offline vehicles to help manifest them. She also finds the time to do contract work and this year she was the initial manager of a political campaign, successfully assisting the first black mayor of her city, Percy Bland, win against the incumbent. She does this all while raising two beautiful children, Avrey 7 and Bryce 3 along with her husband, Major Robert Bradley who is a USMC fighter pilot. 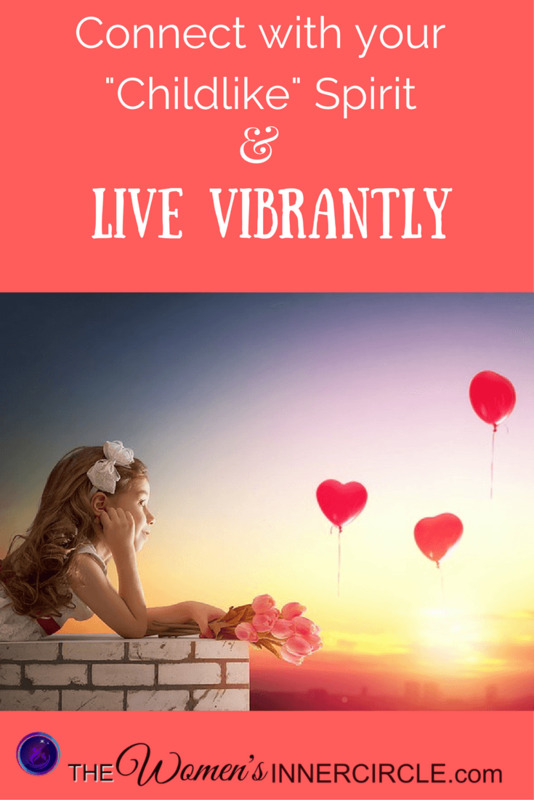 This will help you live vibrantly!